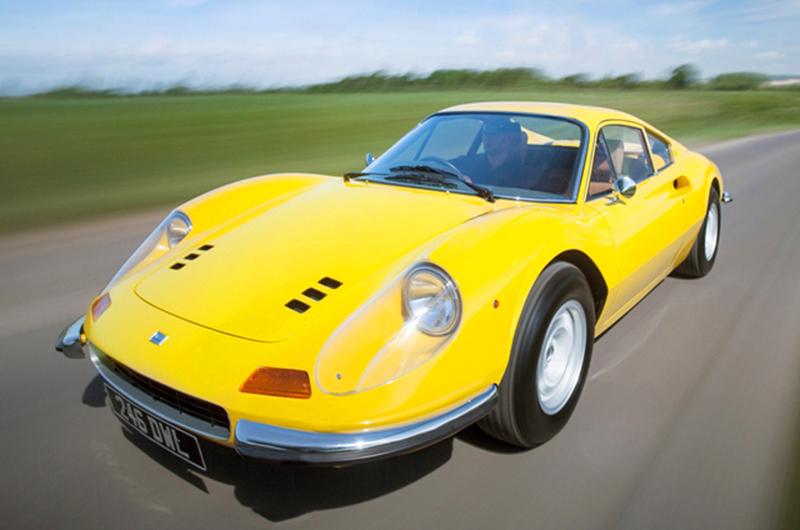 Used Ferraris sell from £45,000 to £450,000, but which one to go for and which to avoid? There was a time when it was possible, not necessarily wise but certainly possible, to buy a functioning Ferrari for less than £10,000. It allowed people to live the petrolhead dream of having a small horse emblem on an egg-yolk yellow background in their lives, at least until it turned into a steaming roadside nightmare. Now prices of second hand Ferraris have rocketed. But relatively speaking comparative bargains remain. So which one to go for and which to avoid? It shouldn’t be called a Ferrari at all, and any one carrying the Ferrari name or badge is incorrect. 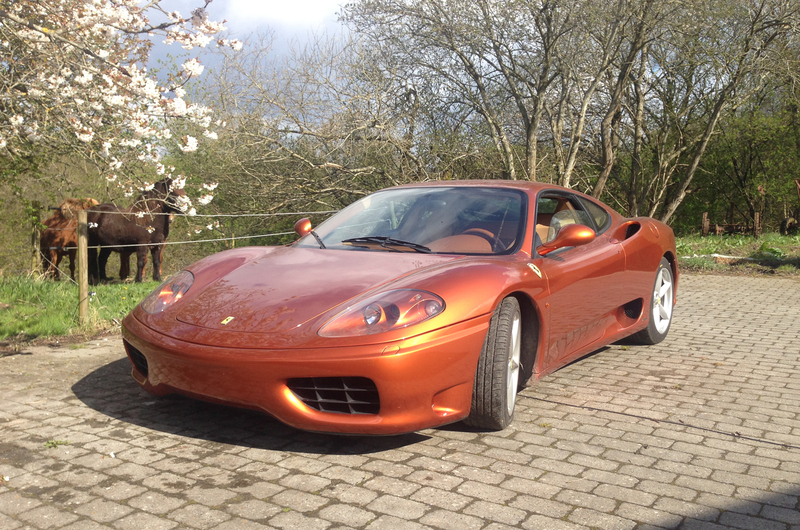 Probably the slowest mainstream Ferrari ever offered for sale but one of the sweetest handling ever. Possessing not one awkward angle and a jewel of a race-derived V6 motor, the Dino is rightly regarded as one of Enzo’s greatest hits. Insane prices have cooled off a little of late, but still expect to pay £300,000 for the right car. Finally enjoying a renaissance after too many years as the Ferrari that didn’t quite handle right. These day people prefer to drool over its landmark looks and ogle its extraordinary engine. Early 4.4-litre 365GTBBs had six exhaust pipes which made schoolboys walk into lamp-posts, but mid-term carb-fed 512BB better than both it and later injected 512BBi. Pay from £250,000. Unloved because of its unlovely Bertone bodywork, this was the first 308 (the earliest cars were actually badged as Dinos) and Ferrari’s first mid-engined V8, starting a line that has continued uninterrupted to this day. With a 3-litre motor fed by a throaty quad cam, quad carb V8, quicker and better to drive than you might think. Pay £45,000 and up. The GT4’s Pininfarina-penned sister was far prettier but not necessarily any better to drive. Early plastic bodied ‘vetroresina’ cars are highly sought after because they’re rare, light and don’t rot but you’ll pay accordingly. Otherwise, the best are standard steel 308GTBs. If you want an injected car avoid the gutless 308GTBi and go for the 32-valve QV instead or, better still, a 328GTB. Just remember, for all the looks and image, these cars were little or no quicker than standard 911s from the same era and trickier on the limit. £70,000 (£150,000 for vetroresina). Terrible gearshifts and a no prisoners approach to being driven beyond the limit has earned the 348 a poor reputation and prices have suffered as a result. But the looks and engine are lovely and if you’re not going to drive the doorhandles off it, probably well worth a look. Pay from £45,000. Still based on the 348 but so improved as to seem like another car. Prices have gone through the roof of late so buy very carefully or not at all. The earliest cars go the hardest so look for a car with a non-airbag steering wheel. 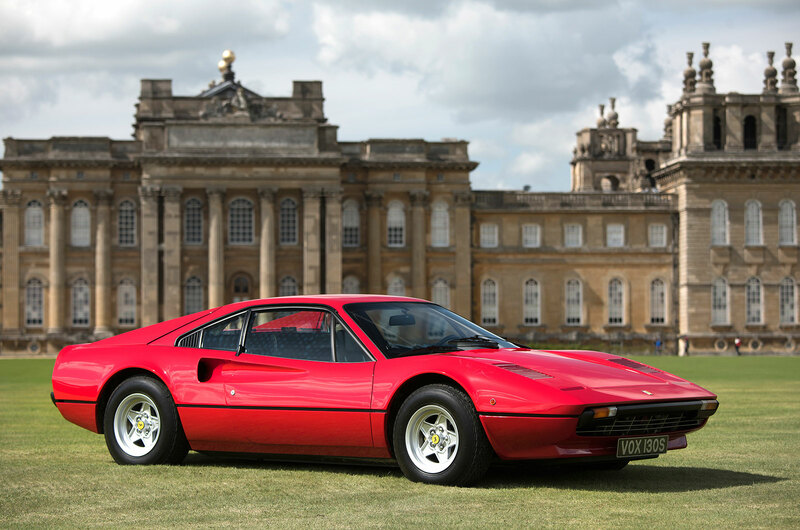 This was also the first Ferrari to be fitted with a paddle-shift transmission which is very slow and clunky compared to its modern descendants and probably best avoided. Pay from £80,000. Perhaps Ferrari’s most beautiful true four seater, powered by a superb engine with lovely handling and the first Ferrari in years without a Fiat parts bin interior. Bills can be high so choose with care and budget realistically, but the right car is an exquisite long distance tourer. Avoid the automatic. Pay from £65,000. A really interesting choice. 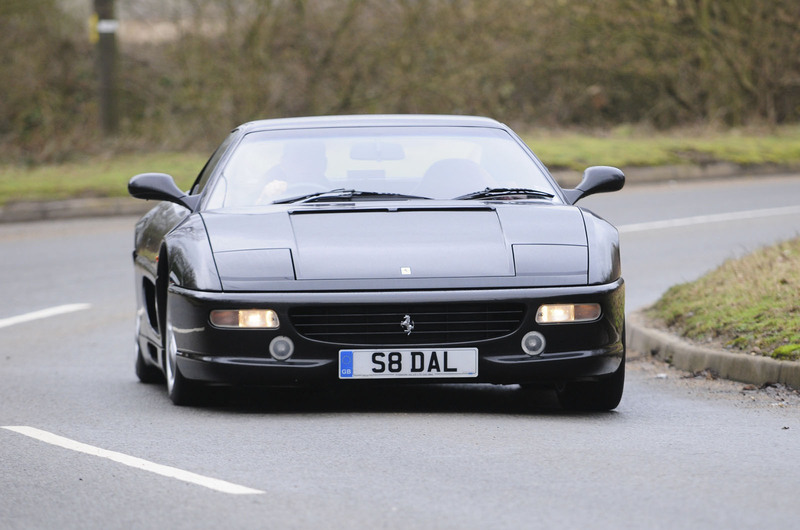 Younger, faster and fitter than the F355 yet currently much cheaper. It loses a little in the looks department and breaks away more quickly, albeit it at a far higher limit, this is a fairly forgotten Ferrari at present and perhaps worth a punt as a result. The exception is the delicious stripped out Challenge Stradale, but prices for these ultra-rare machines are already over the hills and far away. Pay from £60,000. Currently standing somewhat in the shadow of the current F12, people seem to have forgotten that when new the 599 was hailed as the new Daytona, a titan even in the rich history of Ferrari road cars. Still scarily fast today and properly fun to drive. 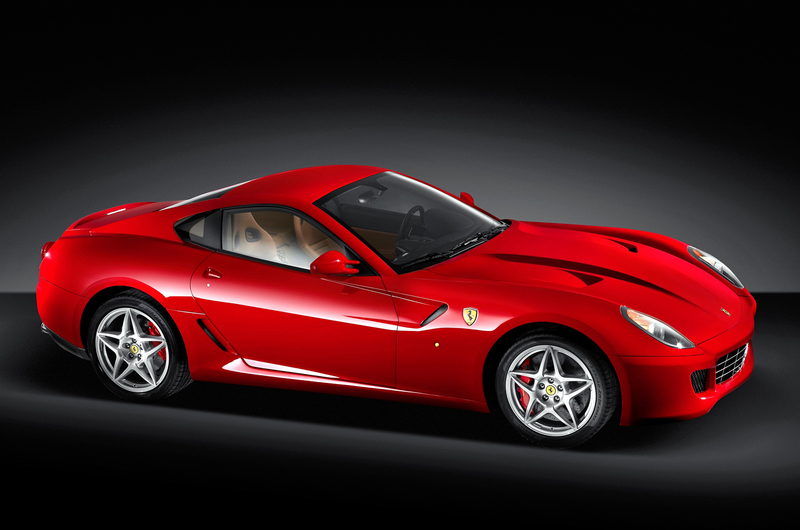 The GTO version was feted in its day but would not now keep up even with a standard 488GTB. Pay from £120,000 (£450,000 for GTO). 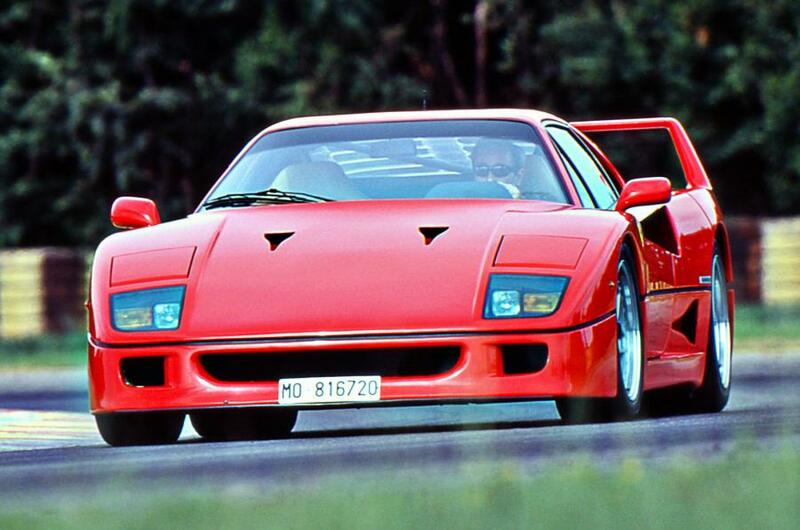 To some still Ferrari’s ultimate road-going machine and certainly its most raw. It was Enzo’s last car and because the company got greedy and made plenty – over 1100 in the end – for a long time they were relatively affordable. No longer. Pay from £700,000. The last normally aspirated V8 and a car we’d bet plenty on as a long term investment. Superb to look at, with viceless handling and an engine that didn’t quit until yelling at 9000rpm. Speciale quicker and more brutal but a far harder car to live with. 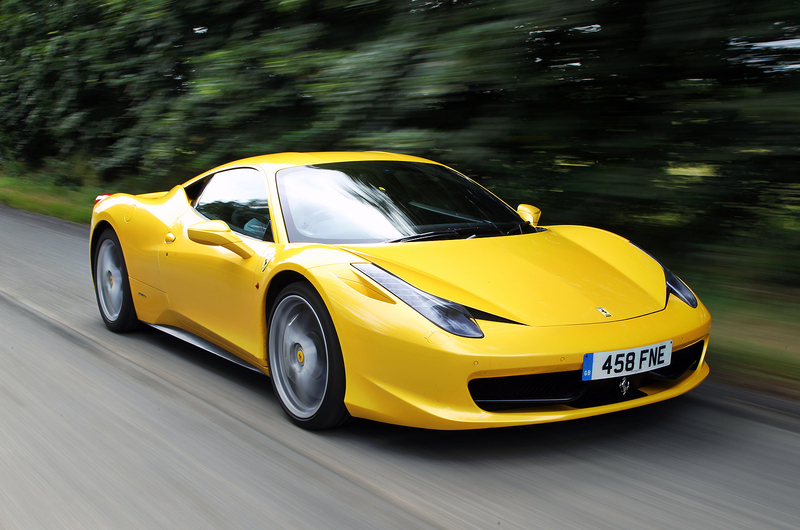 Pay from £140,000 (£240,000 for Speciale). And these days people are coming round to the look of the 308 GT4, which from several angles looks better than the GTB (and definitely than the GTS) and to me now seems like a not very good attempt at recreating the 246. 70 grand for an F40? Where do I sign!! Don't know why people like the 355 - the steering was so slow and the steering wheel was a massive, thin-rimmed thing straight off a Fiat. Go-kart handling? Forget it! A few more years until I hit the mid life crisis then I will be torn between Ferrari and Mclaren that has built an almost Ferrari like status rather quick much like their astonishingly delicious cars. An F40 for 70k. Here, take half my house! Must say I prefer the 360 to the 355. The 355 was pretty in its day, but it now looks dated thanks to the popup lights. (In comparison a contemporary DB7 or even a Jag XK still looks relatively modern). 456 is almost a usable 2+2 GT car, though I'd go against your suggestion and have an automatic as it is more of a grand tourer than a sports car. As per the 355 though the popup lights age it, the 612 replacement looked a bit awkward. Overrated, overpriced and over here! Ferraris are vastly overrated, certainly overpriced and not all that good anyway; they represent all that is stupid and sheeple like about brand consciousness. Likely the same types who will camp out for days to get jk rowling's latest book, if one can call that 'writing'. Why are people (so easily) taken in with that old shibboleth, 'It's a Ferrari!' There are better cars; cars that cost a 1/10 of the price and which are faster and better to drive, oh, and better made, after all, a Ferrari is only a slightly well made Fiat. With the right financing and the right deal, owning a supercar or at least a sports car won't be an unattainable goal anymore. Many people tend to forget that when it comes to buying fancy cars like the Porsches and Ferraris, that they have a world full of opportunity in the second hand car market! And not all of the cars will turn out to be lemons either! Just make sure you test drive and get all the info about the car you're intending to get and you should be safe!